No fewer than 47 Nigerian referees on Tuesday participated in a physical fitness test at the ongoing FIFA Member Association Course organised by the Nigeria Football Association (NFA). The News Agency of Nigeria (NAN) reports that the test, which is part of the course, will ensure that the referees have the ability to endure the entire duration of a football match. Linus Mba, the CAF and NFA referee instructor, told NAN that the test organised for 27 FIFA referees and 20 observer referees, had become a criteria to assess the performance of match officials to ensure efficiency. “The purpose of physical fitness test is for us to be able to assess the level of their physical fitness, for us to be able to adjudge whether these referees are able to do normal matches. “Once they have passed this test, we are assured that they are training and the training is continuous. “So, when they have matches, we know that they were able to do the requirements. “If a referee is not able to position himself well and do the normal movements and be able to cope with attacks and counterattacks, then he is not a referee. He further said that training had also been given to match assessors who would assess the performance of the referees for the continuous development of the game. Mba said that the match assessors and referees were trained in accordance with the laws and practice of the game. The instructor also said that the current changes in refereeing required that assessors be higher in terms of knowledge to be able to guide the referees when taking difficult decisions. 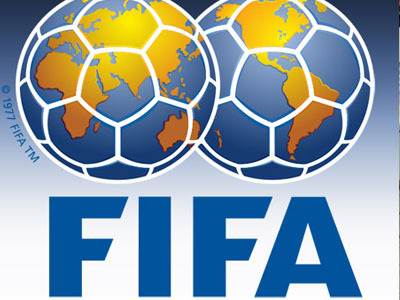 Mba said the course, which would end on May 29, would see the referees engaged in practical sessions and field of play. This, he said, would help them carryout comprehensive match analyses.